The UPn ATm Kids Cabinets with Doors and Hamper Collection helps you turn hectic mornings into UPn ATm mornings! Our UPn ATm modular system children's furniture fits snugly under our kids Loft Bed, or may be used as stand-alone units. 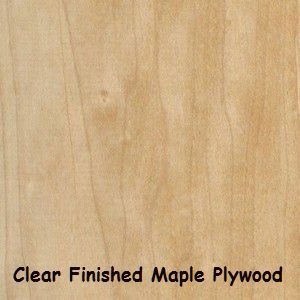 All UPn ATm Kids Cabinets with Doors Collection products come with doors and drawers in various sizes. Assembled dimensions are: 54 inches high x 22 inches wide x 22 inches long [front to back] (add 1-7/8 inches to include drawer/door pull). All shelves are adjustable. Small sized drawer = 6-1/4 inches high on outside x 2 inches deep on inside. Medium sized drawer = 10 inches high on outside x 7 inches deep on inside. Large sized drawer = 12-1/2 inches high on outside x 9-1/2 inches deep on inside. Extra-Large (toy) drawer = 18-7/8 inches high on outside x 12 inches deep on inside. 15" 1 Medium, 2 Large 1 123 Coming Soon! 15" 2 Small, 1 Medium, 1 Large 1 124 Coming Soon! 15" 4 Small, 1 Medium 1 125 Coming Soon! 18-7/8" 1 Small, 2 Large 1 153 Coming Soon! 18-7/8" 3 Small, 1 Large 1 154 Coming Soon! 18-7/8" 5 Small 1 155 Coming Soon! 20" 3 Medium 1 163 Coming Soon! 25" 2 Large 2 202 Coming Soon! 25" 2 Small, 1 Large 2 203 Coming Soon! 25" 4 Small 2 204 Coming Soon! 30.25" 2 Medium 2 242 Coming Soon! 31.5 1 Extra-Large (toy drawer) 1 251 Coming Soon! 31.5 1 Small, 1 Large 2 252 Coming Soon! 31.5 3 Small 2 253 Coming Soon! 37-7/8" 1 Large 3 301 Coming Soon! 37-7/8" 2 Small 3 302 Coming Soon! 40.25" 1 Medium 3 321 Coming Soon! 44" 1 Small 4 351 Coming Soon! 50-1/3" no drawers 3 400 Coming Soon! 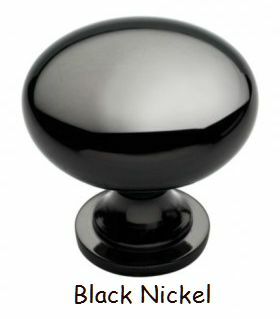 All UPnATm products come in your choice of door/drawer pull knob colors: Black Nickel, Polished Brass, or Polished Chrome. 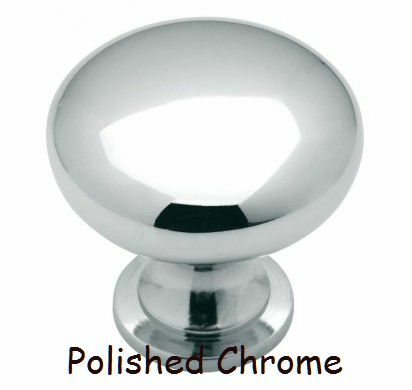 (Dressing Figure comes with Polished Chrome "nose" knob only). UPnATm Kids Laundry Hamper products come in your choice of drawer/door knob colors: Black Nickel, Polished Brass, or Polished Chrome. 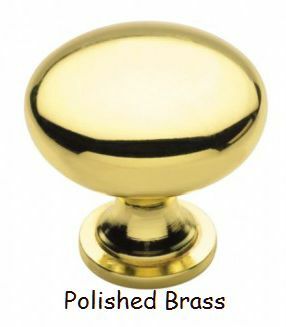 Please specify knob choice when ordering. Also please specify whether you want the door knob on the right or on the left. Assembled dimensions are: 54 inches high x 22 inches wide x 22 inches long [front to back] (add 1-7/8 inches to include drawer/door pull). Item ships fully assembled. Laundry basket not included.